Alexandria, Va. — The WateReuse Association applauded Bureau of Reclamation Commissioner Brenda Burman’s announcement that Reclamation is awarding $35.3 million to six authorized Title XVI water reclamation and reuse projects in California. Five of the six utilities receiving funding are WateReuse members that will use the funding to diversify the water supply and increase resiliency during water shortages. The Bureau of Reclamation, which operates within the U.S. Department of Interior, provides funding through the Title XVI Water Reclamation and Reuse Program for projects that reuse municipal, industrial, domestic or agricultural wastewater and impaired ground or surface waters. 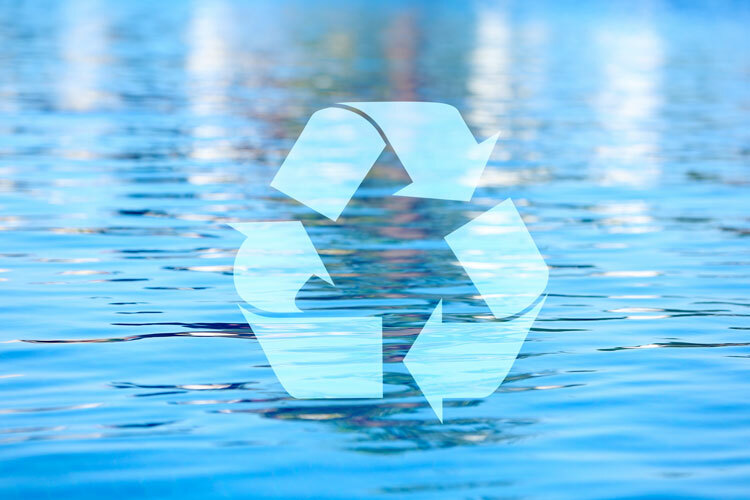 Recycled water is used for a variety of purposes, such as drinking, environmental restoration, fish and wildlife, groundwater recharge, municipal, domestic, industrial, agricultural, power generation or recreation. Since 1992, Congress has appropriated approximately $672 million in federal funding which has been leveraged with non-federal funding to implement more than $3.3 billion in water reuse improvements — a nearly 5:1 leverage ratio.